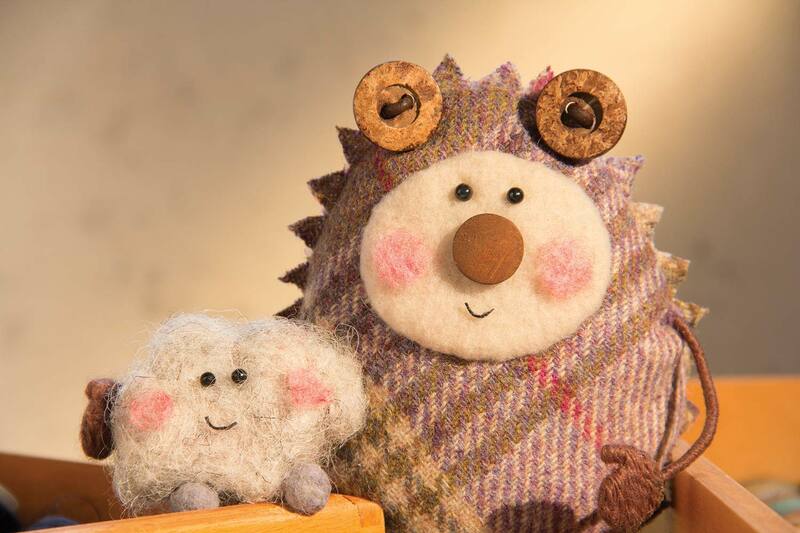 Tweedy & Fluff is a new pre-school show currently in development between Second Home Studios and Stitchy Feet. The show has been commissioned by Cbeebies and will be 40 x 5″ episodes. Created by Corrinne Averiss.